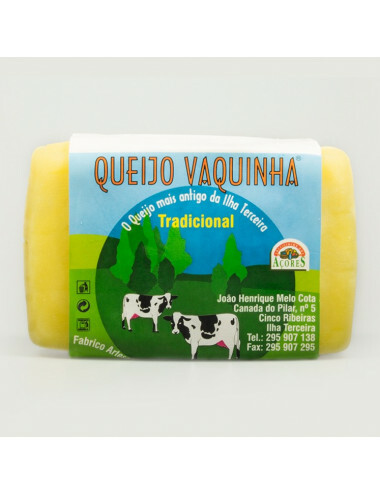 The oldest traditional cheese from Terceira island - "Vaquinha" cheese. 700 grams, 2 kg and 10 kg. 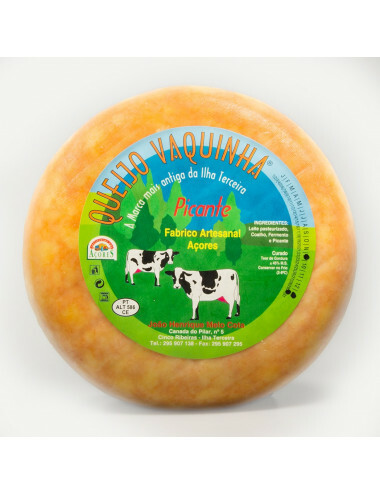 Spicy cheese from the islad of Terceira, produced by Vaquinha Cheese factory. 700 grams. 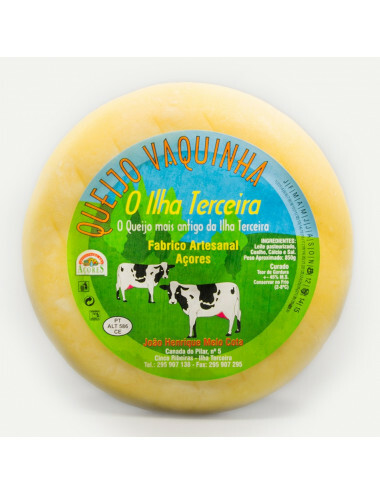 Tradicional cheese from the island of Terceira, produced by Vaquinha Cheese Factory. 400 grams. 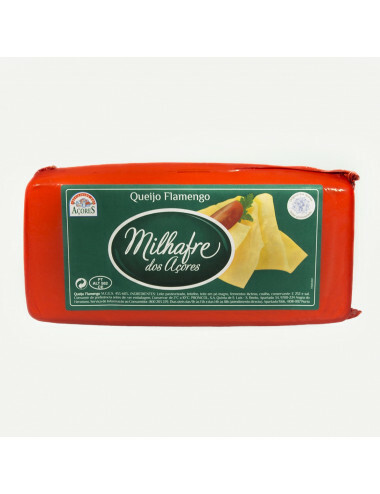 "Milhafre" Flemish Cheese (Bar) is produced on Terceira Island, from fresh milk of the Azores. 2kg bar. 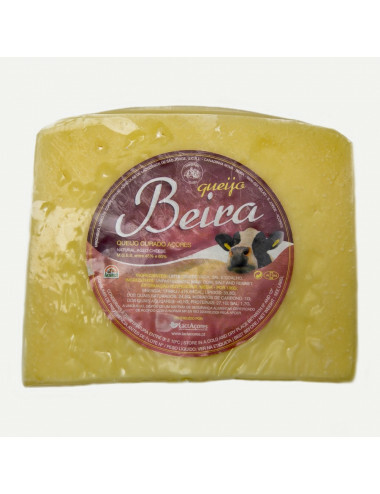 Cheese produced on the island of Terceira, from the original traditional recipe. 250, 500 grams and 1 kg. 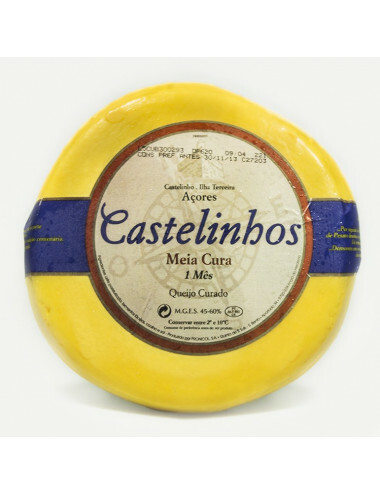 Cheese produced in the island of Terceira, according to traditional recipe. 650 grams and 10 kg (whole). 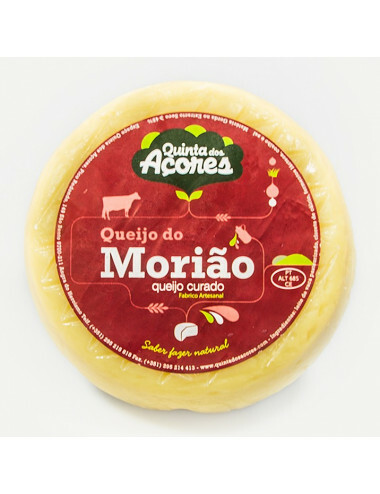 Cheese from the island of Terceira, produced by "Quinta dos Açores" company. Between 500 and 600 grams. 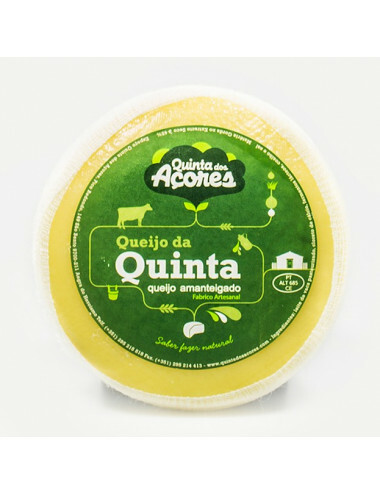 Cheese from the island of Terceira, produced by "Quinta dos Açores" company. Between 600 and 700 grams. 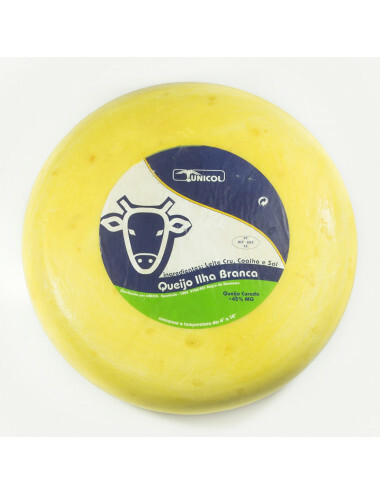 Cheese from the island of São Jorge, produced by Lactaçor company. Between 350 and 400 grams slice. Cheese produced on the island of São Jorge, using traditional methods. 400 grams.